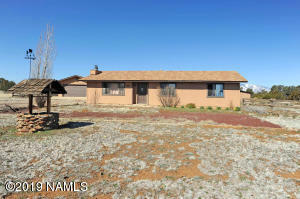 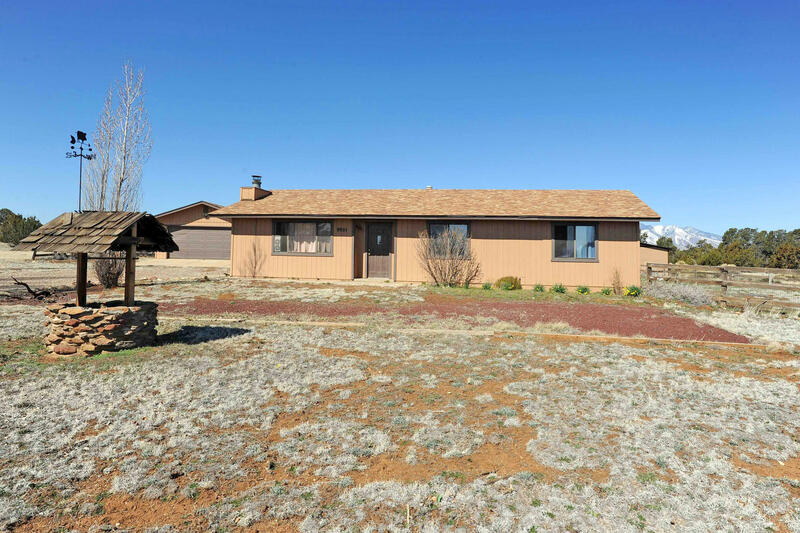 Flagstaff and the surrounding rural areas make up the Pondersa pine covered desert island community. 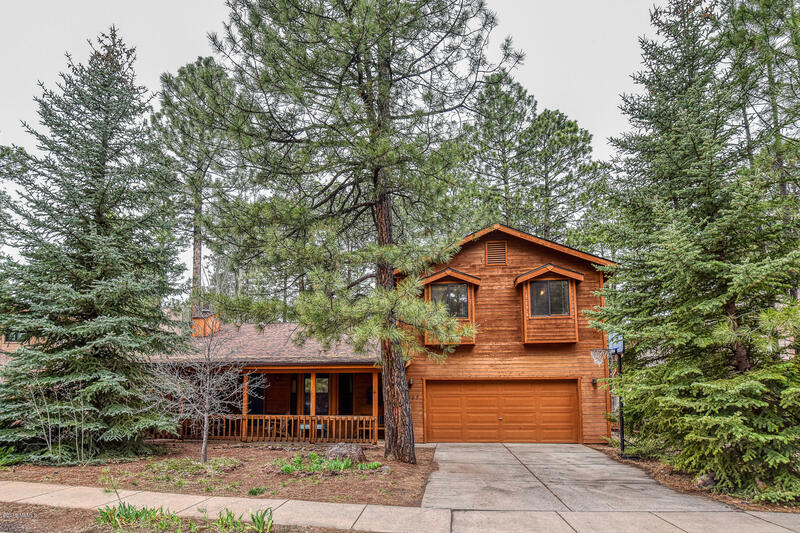 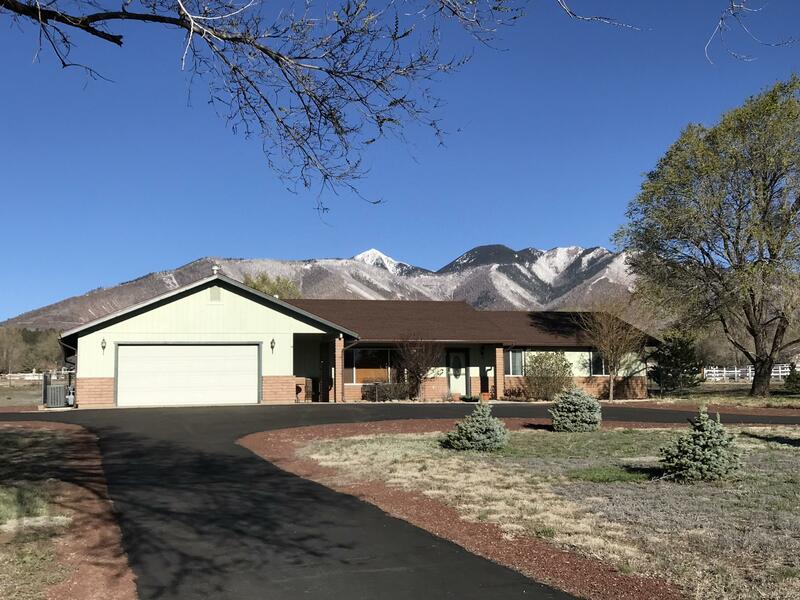 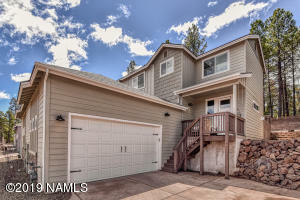 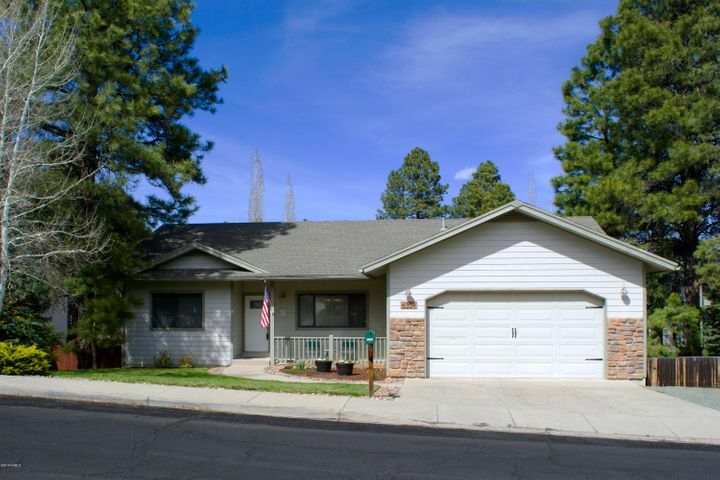 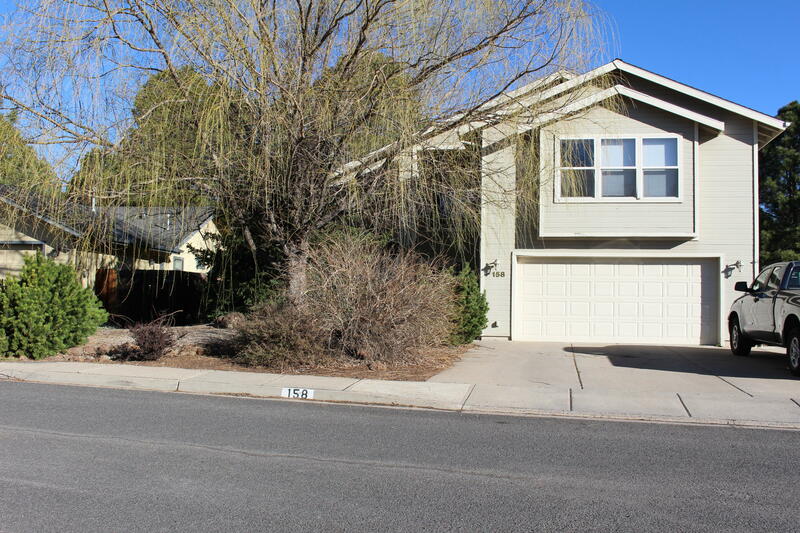 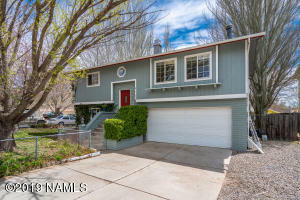 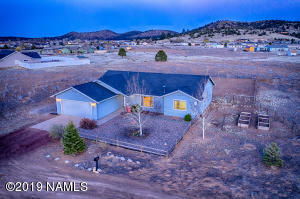 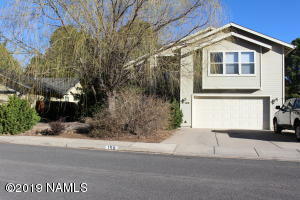 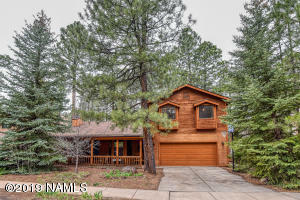 Consisting of mostly single-family residences, Flagstaff has a multitude of property types from manufactured home communities to private, gated, championship golf course backing homes. 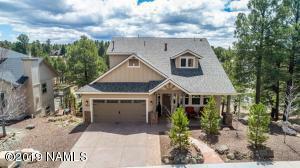 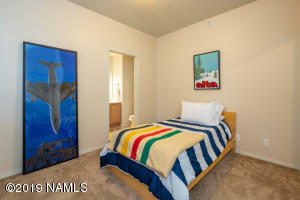 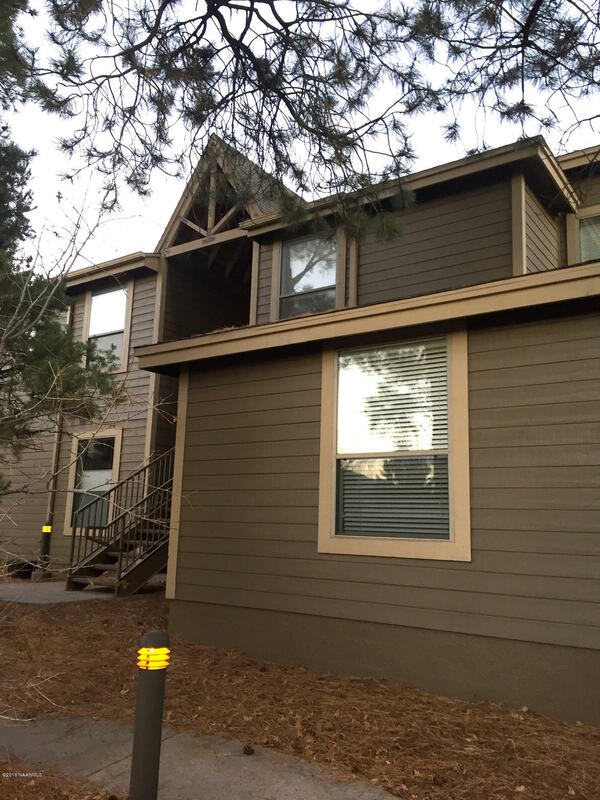 Surrounded by the world’s largest Ponderosa pine forest, Flagstaff and the surrounding areas offer amenities for all. 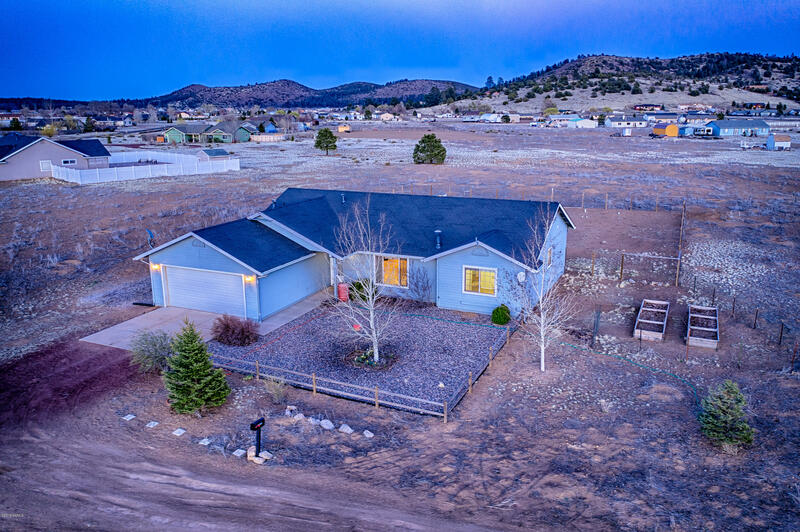 From hiking, mountain biking, snowboarding, and road tripping, to world class cuisine, live music and entertainment, you can find just about anything you desire.